Seven Years War. Russian Infantry in Shirts. 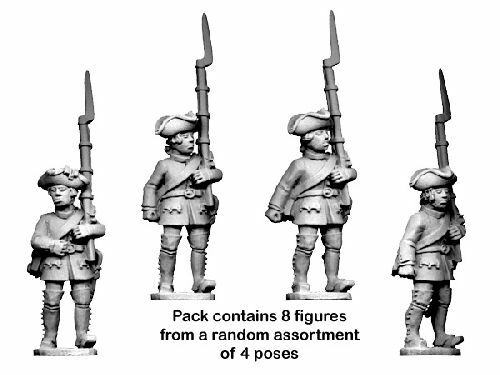 8 assorted figures, supplied unpainted.